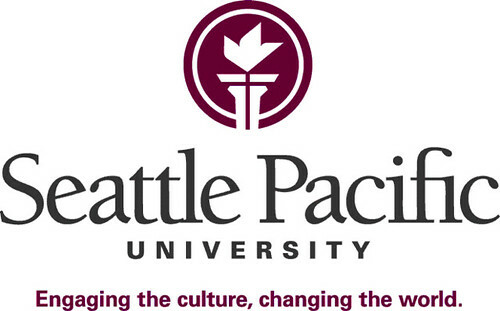 The Seattle Pacific University community was established for students, alumni, and friends. Feel free to discuss whatever issues, events, or random thoughts that come to mind. Have fun! This community is currently maintained by onigirigirl (Class of 2012) and was founded by lifeofbrian.